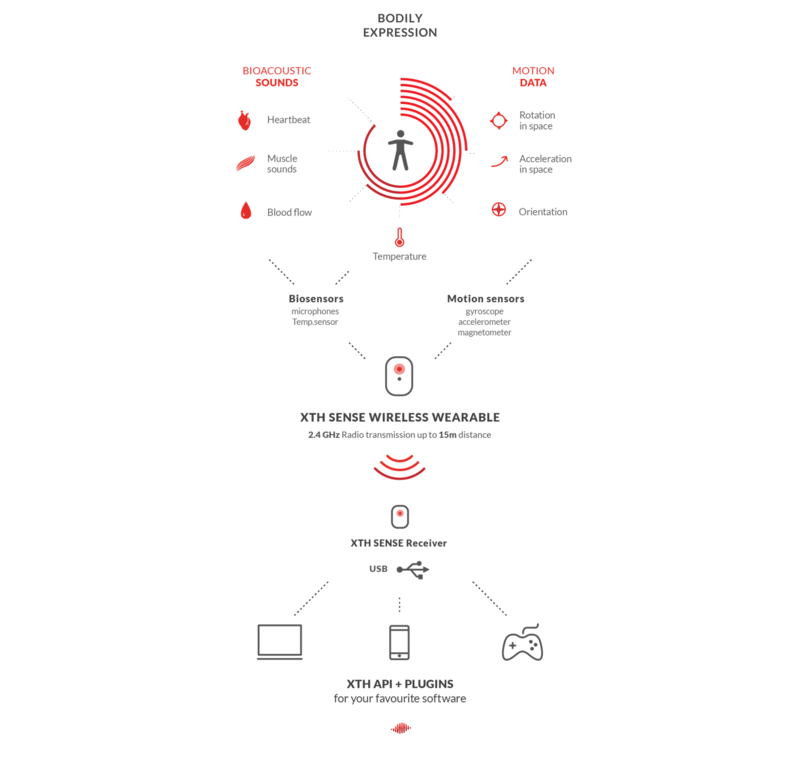 XTH Sense harnesses the power of your body to let you interact with connected devices, musical and video software, games and VR. The Xth Sense™ is a free and open biophysical technology. With it you can produce music with the sound of your body. The Xth Sense captures sounds from heart, blood and muscles and uses them to integrate the human body with a digital interactive system for sound and video production. In 2012, it was named the “world’s most innovative new musical instrument”. 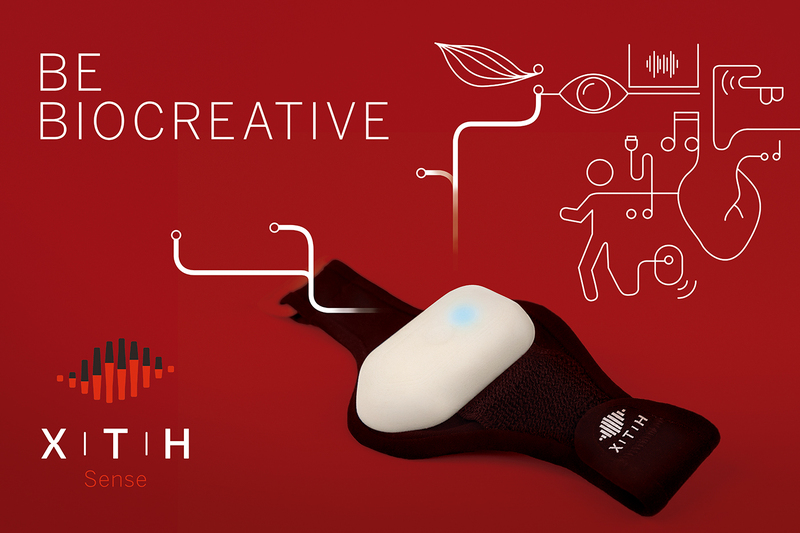 Today, the Xth Sense is used by a steadily growing community of creatives, ranging from performing artists and musicians, to researchers in physiotherapy and prosthetics, and universities and students in diverse fields.